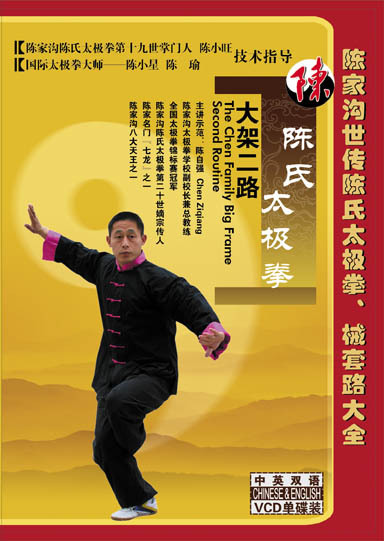 The Chen Family Big Frame Seond Routine is derived from the Chen Family Traditional Form. The form uses power release (fajin) as its mainstay, and further expresses the attacking and defensive quality of martial arts in its appearance. It brings forth in a simplified method Chen Family Taijiquan's repertoire of falling, hitting, throwing,grasping and the changeability of its body method. 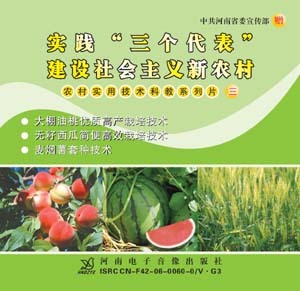 Although the form is short, it does not lose any of the unique features of the traditional 'Second Routine' of Chen Family Taijiquan.